In response to the recent social media firestorm about sexual violence, a survivor launches an interactive project on campus. The facility is designed to address drug addiction and the root causes of homelessness. And we doubt he’ll stop there. Cary Moon Wants to Crack Down on Real-Estate Profiteers. Will That Help? Experts are split on whether non-resident buyers are hurting Seattle’s affordability. Though both mayoral candidates have plans for supporting small businesses in Seattle. Why Do Self-Driving Cars Get Climate Cred? Local experts weigh in on why cars could (maybe) be (part of) the answer. With The Middle Fork Road Now Paved, Will the Valley Get ‘Loved to Death’? Managers know parking will be a problem, but say solutions are on their way. An icon of the CD officially gives way to new development. It closes on September 30. 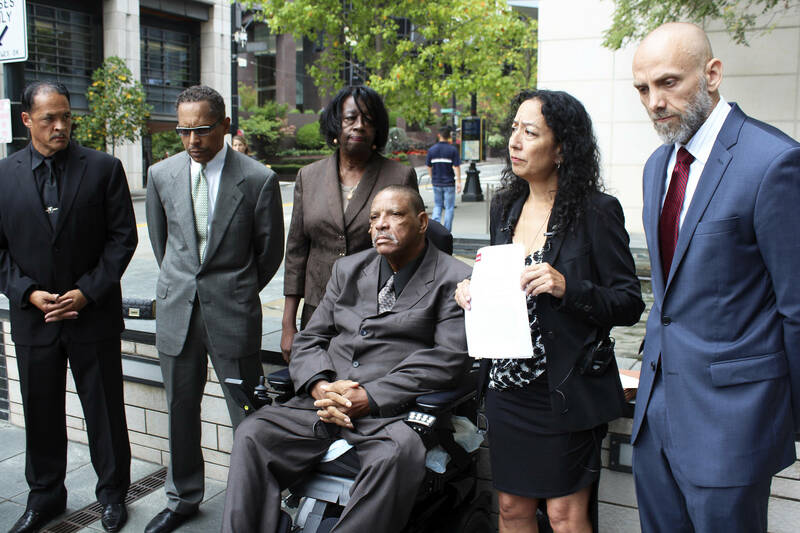 An activist City Council makes for boatloads of legal work. Though they won’t please everyone. Homeless advocates decry the process and call for deeply affordable housing. The suit is against the two SPD officers who shot her. The City of Seattle will be added later. And next summer, Seattle will begin enforcing a law banning all single-use plastics—including straws. A once-isolated enclave inside Seattle’s industrial corridor, the neighborhood will soon change. What will be lost, and what gained?